Note: For more information, click the link on this page and click the Racebook tab. Play Virtual Derby to win big! Just like real horse racing, you can research jockeys, trainers, horses and conditions before making your selection. The horse's previous race position, owner, speed rating, jockey, and trainer. A brief commentary on the horse itself. The jockey and trainer form for their numbers of races, wins, and second placings. The jockey, going, and placing of the horse's last five races, in descending order. A trend graph of the horse's last five races (the height of the bar indicates the placing, with the highest bar indicating first place and the lowest bar indicating last place). Virtual Derby offers only two types of bets: Win Only and Exacta. Once you've made your decision, click the Win Only and Exacta tabs to place your bets. 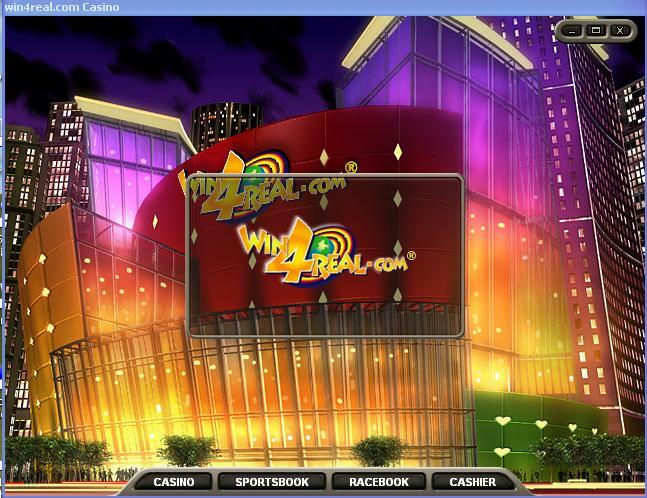 Option to play for Real in Online Multiplayer horse racing against other human players over the Worls Wide Web.